CA3 Compressed Air Loaders for quiet reliable loading. CA3 Loaders provide trouble free loading up to 130 kg per hour. CA3 loaders have no moving parts or motors to maintain. They come complete with controls, material sensor, hose and material wands. CA3 Loaders feature our clamp-on design that makes maintenance simple. Even the hose clamps on. No more wrestling to get hoses on and off. Just mount our clamp-on machine flange and add the parts you need. You can even clamp-on a color feeder. quality parts to provide our customers with cost effective durable solution for all there material loading needs. The SPAL Range autoloaders are available in a wide variety of power and loading capacities to suite any machine specifications. gravimetric feeder for injection molding, extrusion and blow molding machines, that offers significant cost-savings and production efficiency advantages for plastics manufacturers. 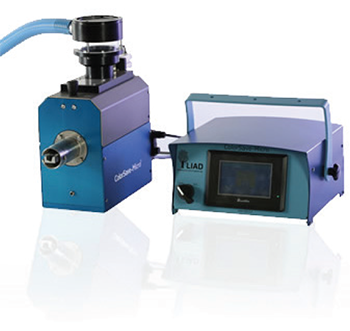 ColorSave 1000 is the original single component gravimetric feeder for injection molding machines, and is still the only gravimetric feeder available with an internal weighing hopper ensuring unmatched resistance to mechanical shocks and vibrations, while providing the most accurate weighing and dosing. 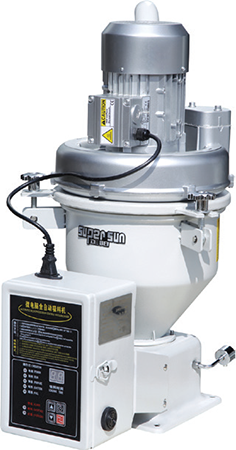 handles all feed rates and is easily cleaned between jobs. 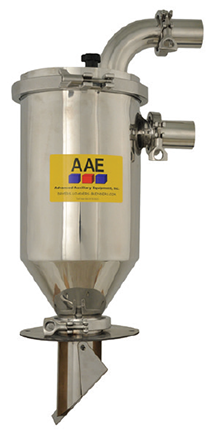 ColorSave-Micro is the world’s first small dose gravimetric feeder. 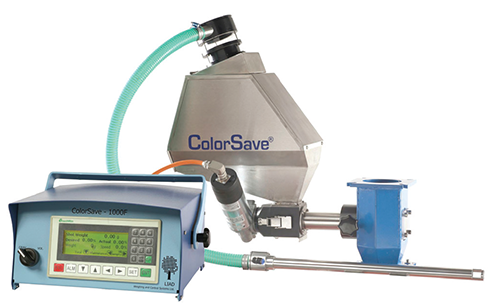 The ColorSave-Micro’s accurate and consistent shot to shot dosing will reduce your product rejects, maintenance time and additive waste. 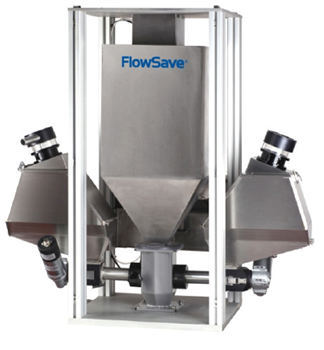 FlowSave is a Continuous Loss-In-Weight Gravimetric Blender and fulfills the extrusion sector’s demands for accurate and homogenous dosing and constant blending, by providing highly accurate loss-in-weight blending and feeding of various size and bulk density materials such as pellets, regrinds and powder. SpectroSave is a multi-channel in-line spectrometer that integrates within the production line, providing on-site and realtime QA of colors. 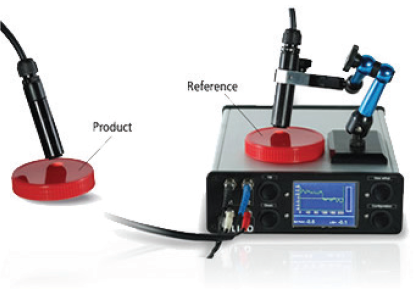 As opposed to stand alone spectrometers, SpectroSave communicates with the additive feeder, providing real-time feedback and correction of dosing quantities for 100% of machine cycles.